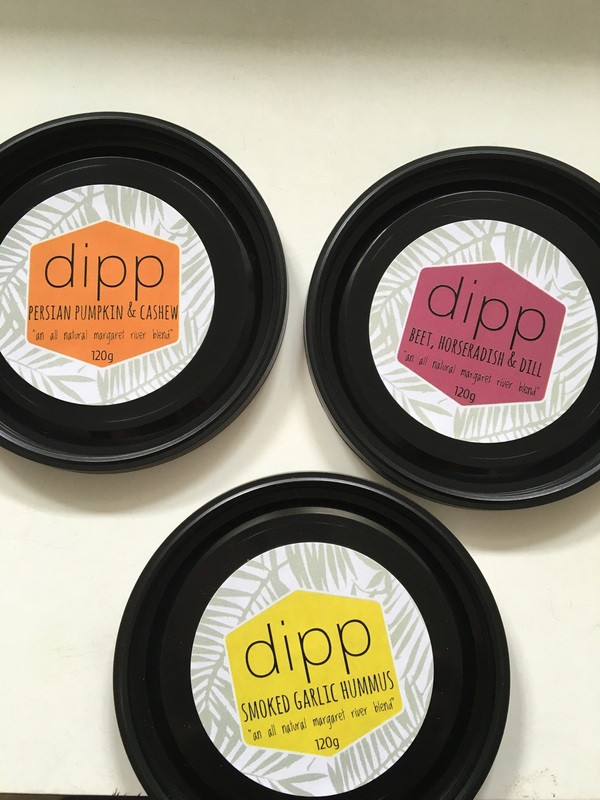 Sam Hutchinson creates ~ beautiful and interesting flavoured butters; extremely tasty fresh dips made with seasonal local produce; exotic curry pastes & sambals; and beautiful flavoured salts made with dehydrated local herbs and WA salt that ad another dimension to your cooking. Margaret River Mushrooms ~ Gill Stubbs Sam’s husband grows a beautiful array of fungi; when there is an abundance they sell fresh mushrooms at the market, but every week Sam also creates delicious mushroom pate and marinated mushrooms a fantastic addition to any antipasto platter or mixed through some freshly cooked pasta with some tasty locally made cheese, such as the Cambray Manchego (found every week at the Farmers Market). Every week they are increasing their mushroom product range. Come down on Saturday mornings and have a try! Found only at the Margaret River Farmers Market most Saturday mornings throughout the year.